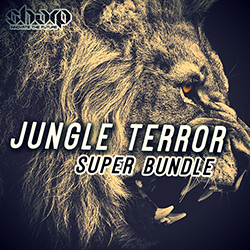 Supreme Festival Trap from SHARP (Function Loops Label Group) brings the most extra-ordinary Trap beats at your fingertips. Loaded with Key-labelled Kits and a bunch of extra sounds, this collection is here to blow the roof. 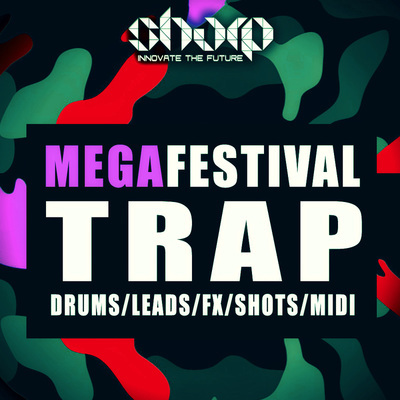 Each Kit is Key and BPM labelled, WAV & MIDI formats, loaded with complete studio ammo: Drums, Leads, Melodies, FX and insane Vocal Loops. Each Kit comes with Buildup and Drop elements. 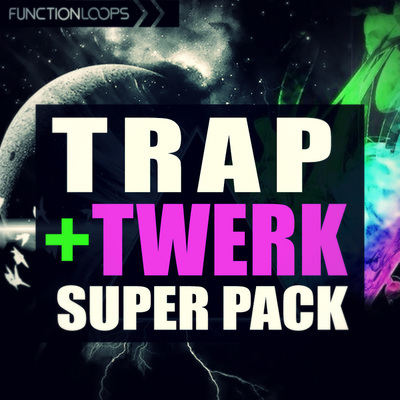 An extra folder of One Shots is attached, full of 808's, Kicks, Hits, Snares, Claps and other useful sh*t.
Get some serious beats to your next Trap hit, fill yourself with instant inspiration and the most uniqe sounds in the genre. 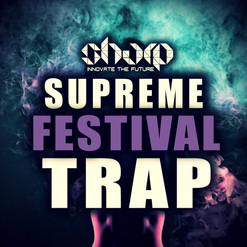 ​This is what Supreme Festival Trap is all about. 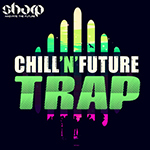 - Kits packed with Drums, 808's, Melodic Loops, FX and Vox.